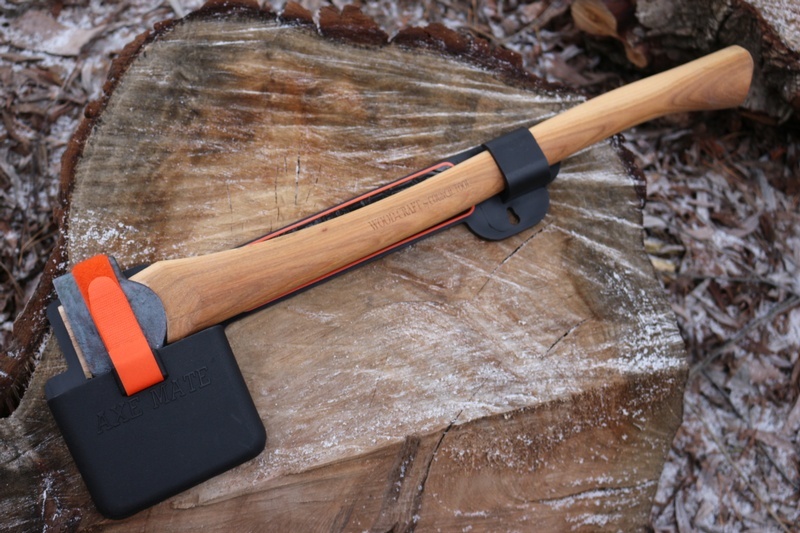 Convient way to store your favourite axe, made in Canada, this simple, tough holder keeps the axe safe and secure. 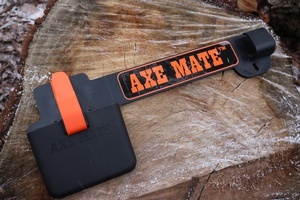 Purchase through PayPal by using the "Add To Cart" button above or use the form below to order the Axe Mate Small . Feel free to contact us if you have any questions about the Axe Mate Small .